After partnering up with the firm behind the second largest coin XRP [XRP] Ripple as one of the +200 costumers, Mercury FX announced via their official twitter handle that they transacted their largest payment across RippleNet with a positive conclusion. 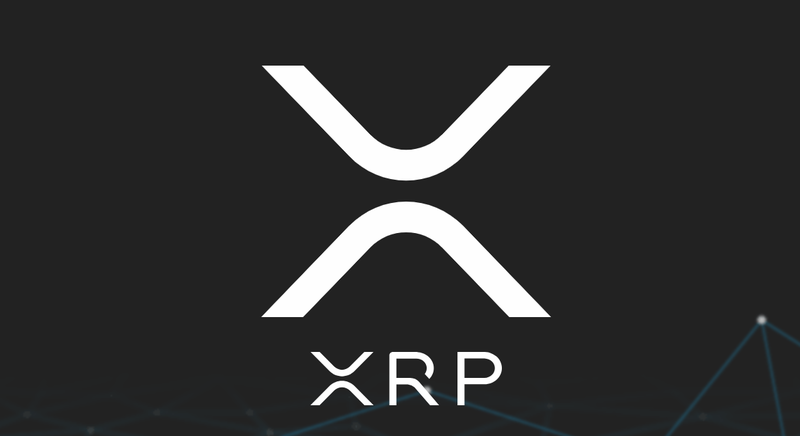 Using XRP, the firm transferred £3,521.67 or $4,552.41 while they cited that UK based Mustard Foods was able to save £79.17 and 31 hours on the transaction. Mustard Foods could be one of the best examples of the impact of using RippleNet could have as it opened doors to cheaper expenses, quicker orders and faster payments. As covered by John P. Njui on EWN a few days ago, The Ripple company has announced via its website that 13 new financial institutions have joined RippleNet thus propelling the number of total global customers to over 200. RippleNet currently operates in 40 countries across 6 continents. Out of the 13 aforementioned financial institutions, 5 are confirmed as using XRP to source instant liquidity for their cross border payments. The are JNFX, SendFriend, Transpaygo, FTCS and Euro Exim Bank. The success behind the team from Ripple could be standing by their marketing strategy and future plans of making the financial industry a better place to be. While not displacing traditional banking systems but helping them make payments cheaper and faster, it is finding its way to take spotlight in the crypto-verse.